Winter is here and, baby, it’s cold outside. Unfortunately that means sometimes colds make their way inside, too. There are lots of things you can do to keep yourself healthy during cold + flu season, but since your little one’s immune system is still a work in progress, a cold or two is probably in your baby’s future. Baby’s first cold can be rough—both on baby and on you! It’s less than fun to see your little one in distress, even when it’s simply from the common cold. 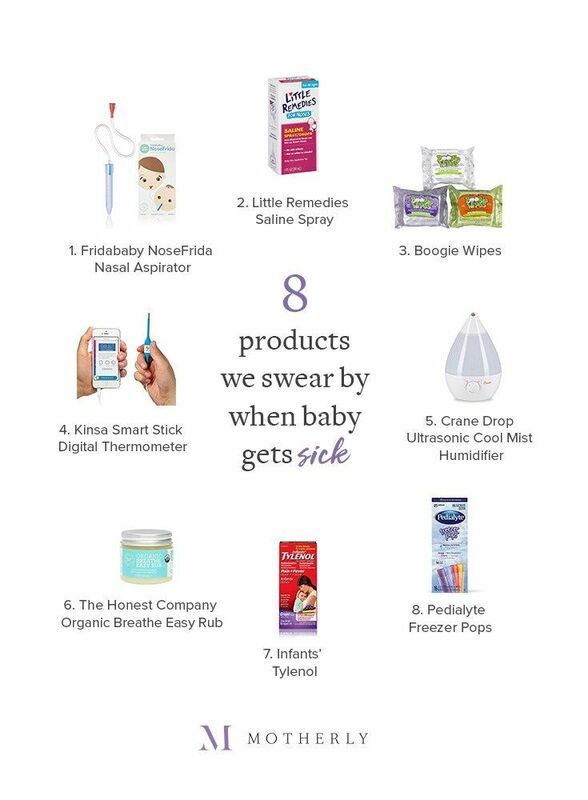 But not to worry, mama: We’re here to help you soothe those sniffles and bust that fuss with our favorite products to help ease baby’s first cold. Though we can’t promise a magical fix, we can promise that these items will help soothe + comfort your babe when she’s not feeling her best. 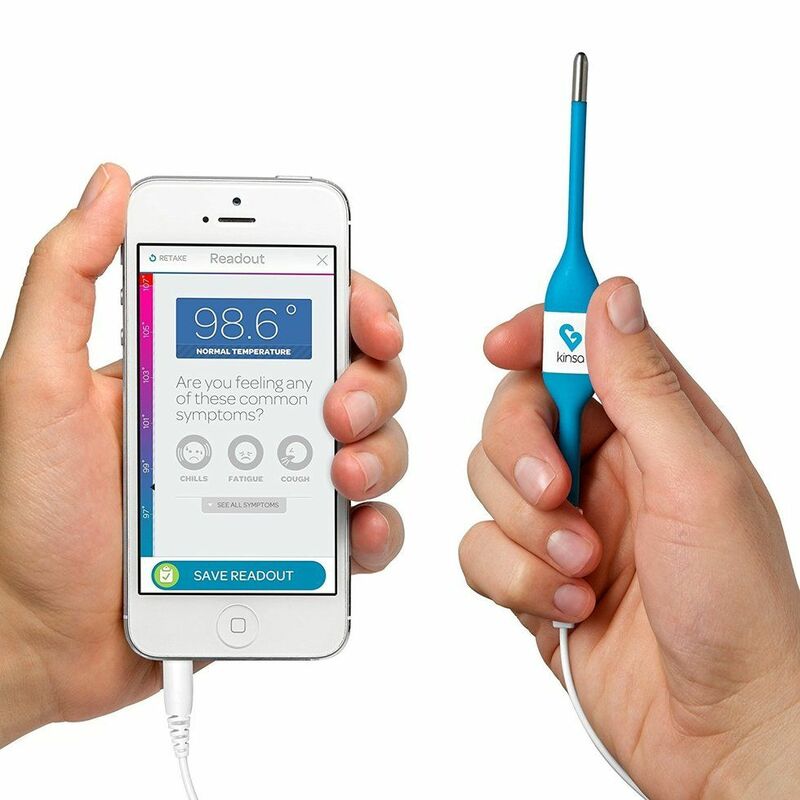 Here are the eight cold-busters we absolutely cannot live without. We’ve tried them all. File this one under, “things I never dreamed I’d get excited about before I became a mom.” Call us weird, but there are few things in life we find more satisfying than clearing out those teeny, tiny nostrils when they’re all stuffed up. 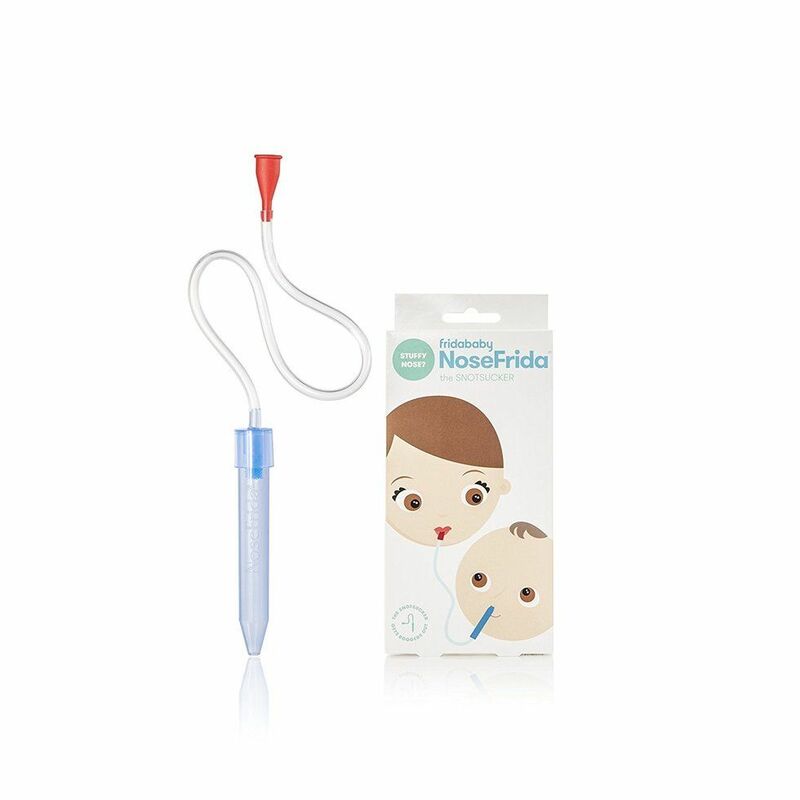 There are lots of snot suckers on the market, but this one is far and away our favorite and is an absolute must-have in every parent’s cold-fighting arsenal. Does it sound gross? Yup. But does it work? You bet. SOLD. 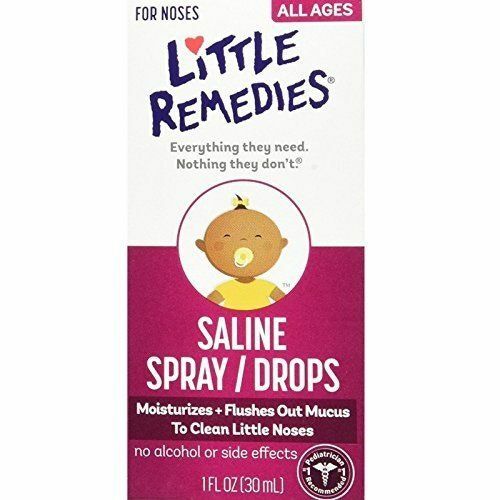 Saline is great for loosening mucus and moisturizing nasal passages during cold, dry months, and it’s completely safe, even for newborns. We keep ours on the changing table at all times. 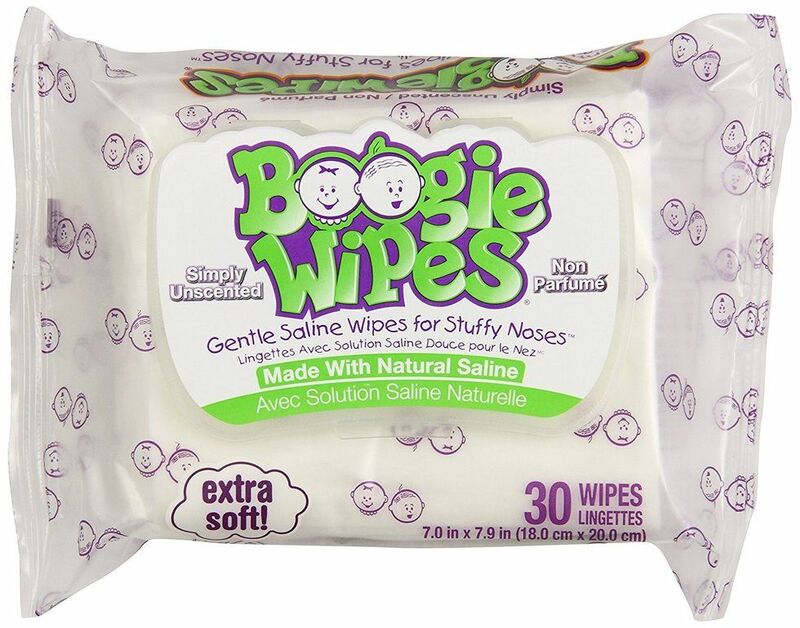 Let’s round out the boogie-busting trifecta with our third and final snot-busting item—soothing wipes. You’re going to be wiping a lot of runny noses over the coming years, mama. I know what you’re thinking... “Can’t I just use regular baby wipes for this?” And, yes, sure, you can. But these wipes are just better for runny noses. We’re obsessed with this digital, smartphone-compatible option—it’s accurate + easy to use, doesn’t require any batteries, affordable, and best of all keeps a record of its readouts and offers guidance on what to do next. When your little one is sick—or even when she isn’t, but it’s cold outside and there’s lots of dry air trapped inside your house—humidifiers can be a great solution. A cool mist humidifier adds moisture back into the air without adding heat, and can help with breathing or even to soothe a recurrent cough. 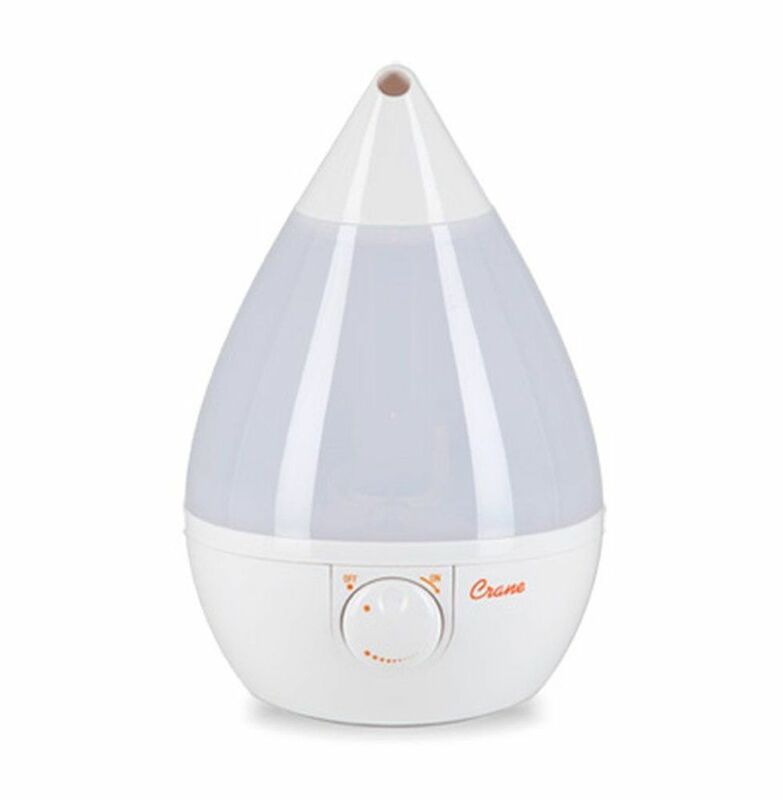 Humidifiers are prone to mold and notoriously tough to keep clean, though, which is why we love this model from Crane. It’s small, sleek + quiet, runs for 24 hours, and best of all is filter-free so you won’t have to worry about remembering to clean or change out a filter. One less thing to have to think about, mama! For babies three months and older, an aromatic vapor rub like this one can be a soothing addition to a bedtime routine when your little one is fighting a cold. Made with organic eucalyptus + tea tree oil to help clear breathing and organic lavender and rosemary oils to help soothe + calm, we can’t (and won’t) claim any real science here, but anecdotally speaking we can say that this is by far our favorite rub for both its great smell and its all-natural ingredients. We recommend rubbing a bit on your little one’s chest and on the bottoms of her feet right before bed. You may even want to steal some for yourself the next time you’re sick—it truly smells divine! Although it’s not always necessary to treat a fever—we recommend you call your pediatrician with any and all things medical, of course—they often make babies super fussy and an over-the-counter remedy can be helpful in making them more comfortable. 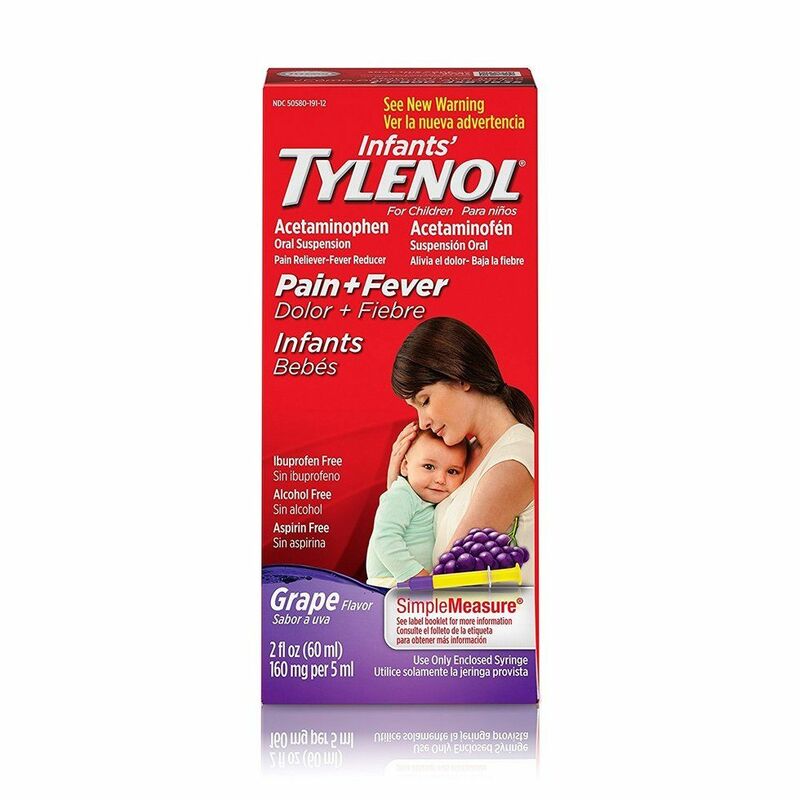 For babies three months and older, we’ve loved Infants’ Tylenol over the years for the temporary relief of fevers, aches and pains, and any other yucky side effects of a cold. As is the case with any medication, please talk to your pediatrician before administering, and be sure to ask about accurate dosing. 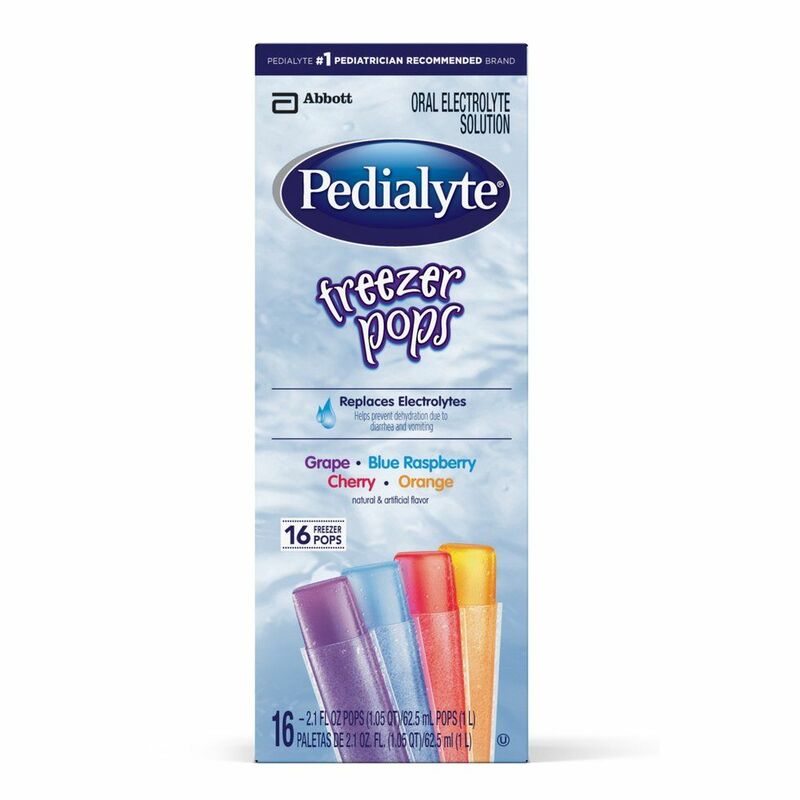 These freezer pops are formulated with the optimal balance of sugar and electrolytes needed to help the body replenish fluids and minerals lost through dehydration. They’re way better than giving your kiddo juice or sports drinks, which are usually too high in sugar and too low in sodium. And best of all—your toddler will think they’re a treat!